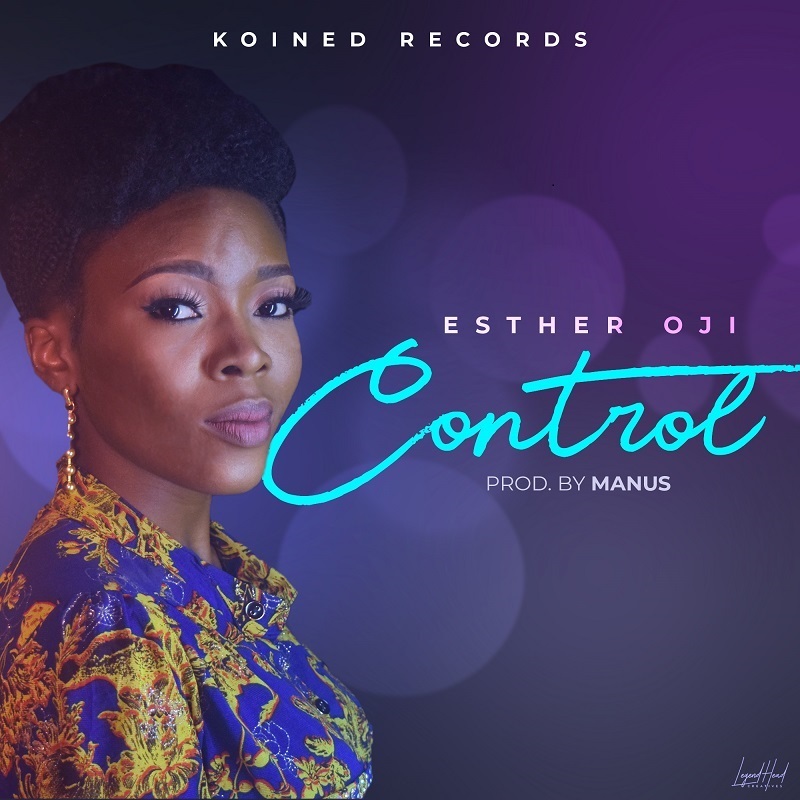 Koined Records signed artiste Esther Oji debuts new single ‘Control’. On this new release, She uses her powerful vocals to communicate and express the love of God, His power and His supremacy over everything. 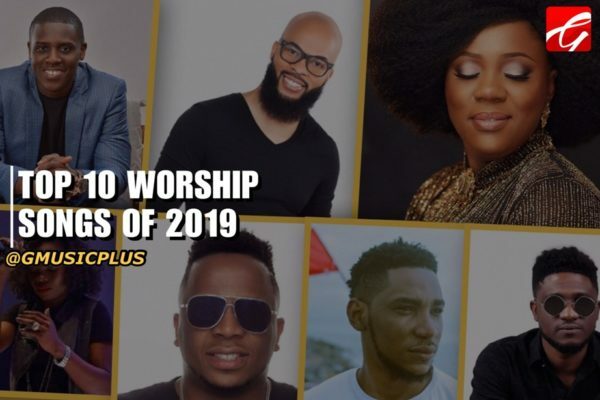 Esther Oji is a worshipper per excellence ,Songwriter and a Recording Artiste. 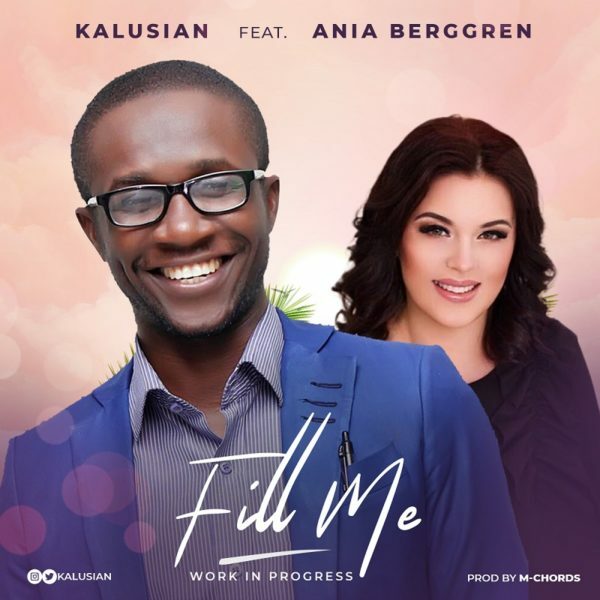 She began singing at an early age, and has been a choral leader from her children church, teenage department and the adult choir in all Christians Fellowship Mission. 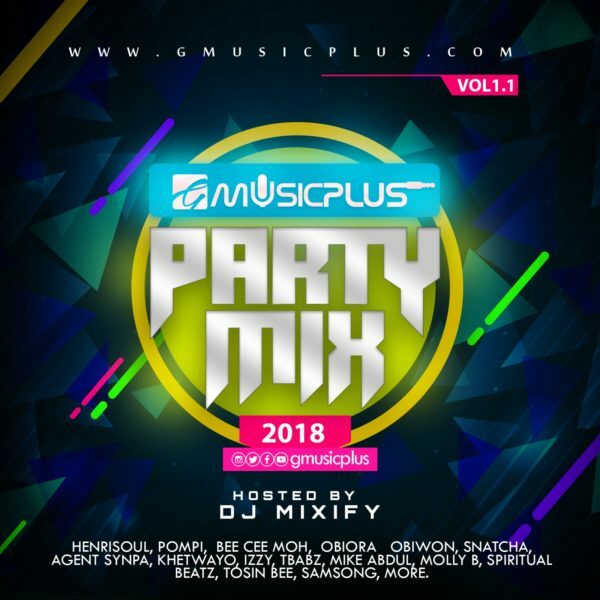 Oji was the first runner up in the UNWRAP music contest held in 2018. She offered a song Album as a teenager by BasicTunes Media, and a Single in 2018 titled ‘Depth’ produced by Tobass. She is presently working on a new album under her new record label Koined Records. 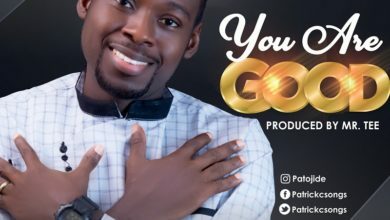 True kind of worship song… He is Yahweh…He is in Control.. More Grace Esther Oji.